Today’s fight to secure top talent has been a need that has sparked the boom of an entire industry- the staffing industry. Making a business out of finding the best of the best for organizations around the country, the staffing industry is made up of endless recruitment firms with recruiters and account managers making cold call after cold call to hiring managers at every organization imaginable as well as those on the job hunt. There are so many avenues for finding the right talent and some of them will event cost your organization a great deal of money to get that top talent in your doors. However, there is a way to take back control of your organization’s ability to attract top talent and even have some fun and engage your entire organization while doing so. When looking to add to your organization there is no better way than involving every single member of the organization or team members in hosting your very own hiring event. 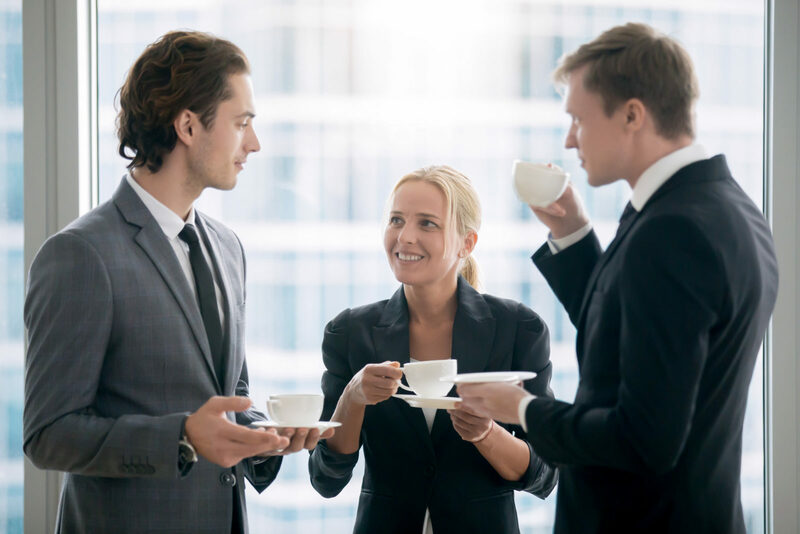 There are so many networking events and hiring events that get held on behalf of staffing and recruitment firms but the best way to get the talent you want is cut out the middleman, open your doors and spend some time with your organization to put together an event that everyone will enjoy. No firm will be able to tell your story as an organization or team better than you can, and what better way of showing exactly what you need and what your team is all about than putting it out there for everyone to take part in. 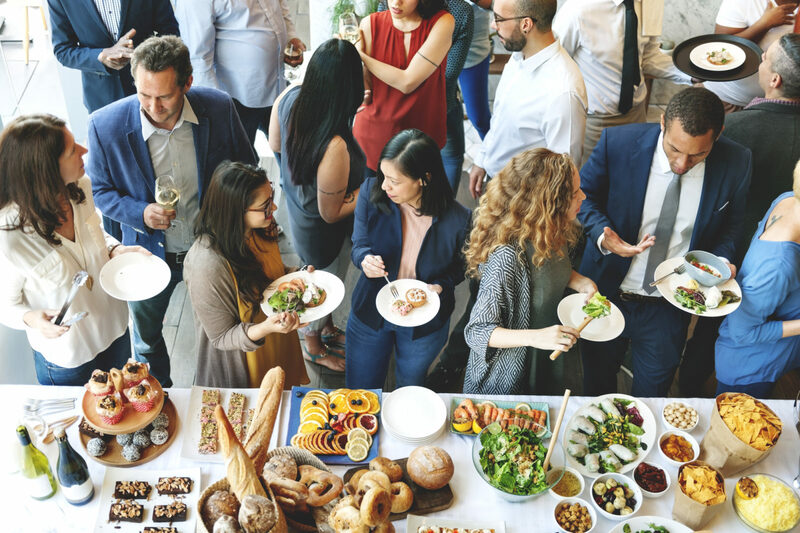 Hosting a networking or hiring event will not only generate great new talent but also connections that could lead to being extremely beneficial to your organization in other ways. At the end of the day, you want talented people, who not only have great ideas to bring to the table but will jive with the rest of the organization. 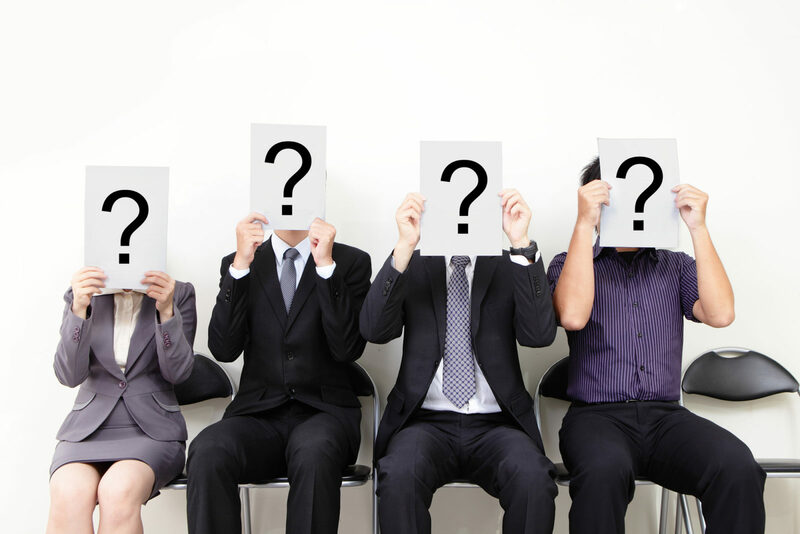 How will you ever know if someone is truly a good fit for your organization without really spending that personal time with them? A candidate that looks great on paper but lacks the communication skills with potential team members is something that unfortunately can’t be detected on a resume, cover letter, and often times not even in a job interview. Hosting your own hiring event will be a great test run to not only bring in new talent through your doors but see how everyone get’s along organically. 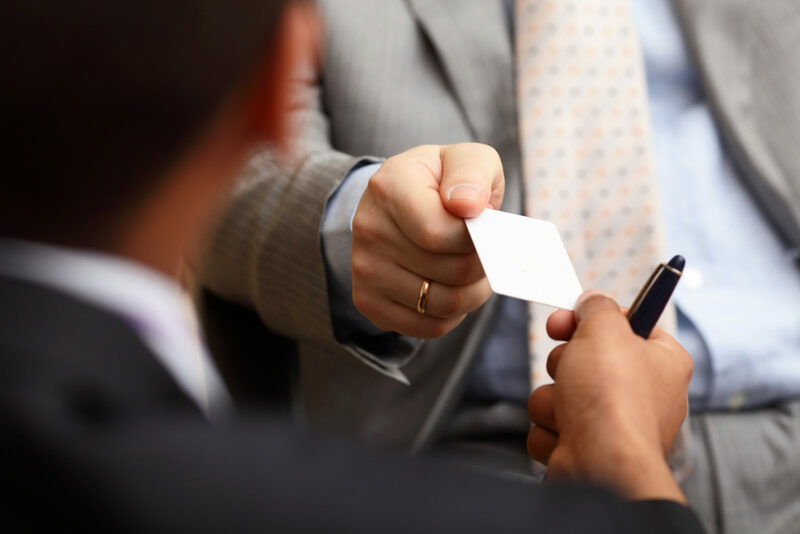 Giving your organization a hiring event and making it one that can benefit the entire organization is also key to improving your hiring process. .
Look at your organization and see what kinds of things you need to incorporate into your next event and hiring event to make it beneficial to your entire organization. If your organization is made up of a lot of young parents and families, create an event that can suit and entertain guests and their children, have a hands-on art’s and crafts station, inflatable obstacle courses or hire entertainment that can wow any crowd. If you’re looking to hire on entry-level, fresh out of college graduates for your new team host a terrariums on tap event where potential coworkers can bond over some frosty beverages and create a unique take-home parting gift perfect for the home or office. There are countless ways to engage with your incoming talent and your organization as a whole, just find what best suits your current organization as well as what your looking to add to your organization. The great added benefit of hosting your own networking or hiring event is that you’re giving your organization and teams an additional fun day to add to their calendars. A day or evening to cut loose, relax, and grow as an organization through spending some much-needed quality time with one another. Shared experiences will not only strengthen the hiring process by giving everyone who has a seat at your organization some direct involvement with meeting the new potential talent but also strengthen the bonds between team members and co-workers in ways outside of the average workday. 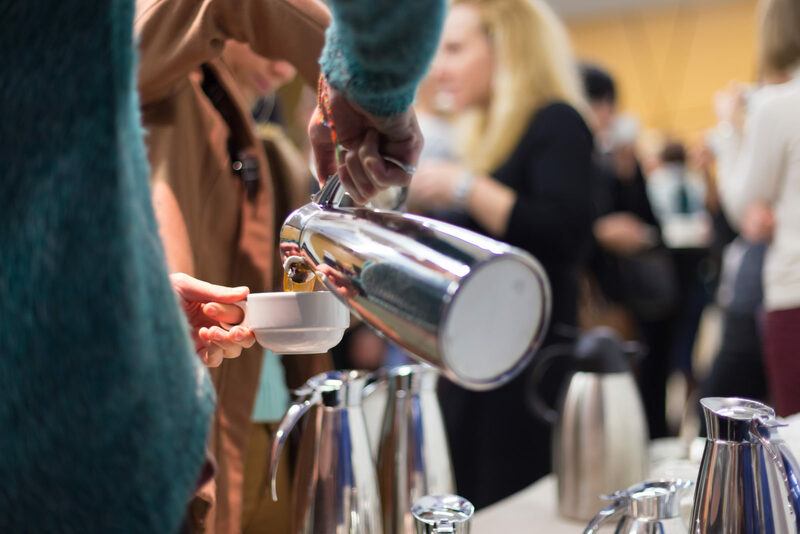 Last but definitely not least, giving your attendees something to take away from your event is a great way to keep the stream of top talent flowing through your doors. 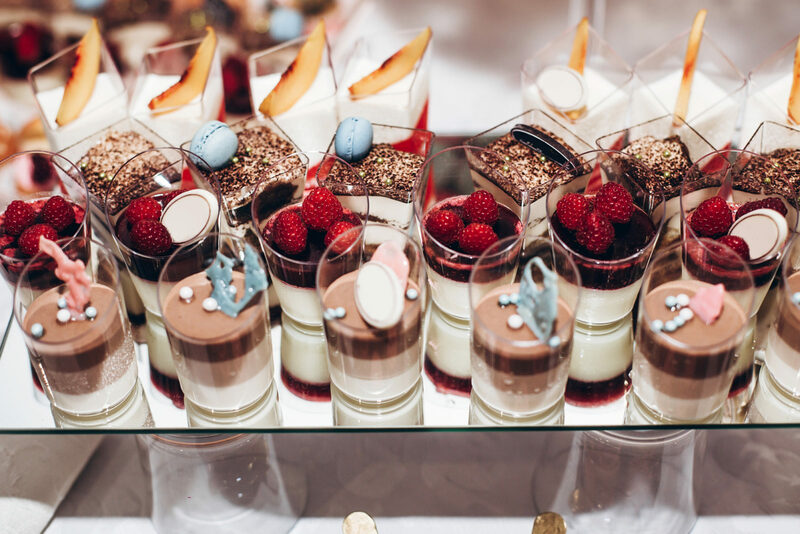 This can be done at your next event in a multitude of ways ranging from having a hands-on activity to engage in such as terrariums on tap, candle making, and other arts and crafts. Photobooths act as a great way of not only capturing memories created at the event but a personalized photobooth with the company logo can also be a great marketing tool. Fun and unique art installations are great because they not only give attendees reasons to Tweet, Instagram, post and share your event and your organization but they can help tell your story as well. Getting creative is always a great way to create buzz around your event during and far after the event has ended as well. Above all, people love free stuff. A goodie bag loaded with personalized goodies with your company’s story and information of them are also great ways of making a memorable impression but also spread the buzz about what life at your organization is like. Your organization and team have all that you need to pull in that top-notch talent, get creative, embrace your story, and put it out there for the world to see.